First, grate or shave 2 Tbsp. beeswax. Set aside for later instructions. add in your 1/4 c. dried lavender flowers. Warm slowly over low heat. Once warm, turn off heat and let sit for 20 minutes. and secure it with rubber band. Strain the lavender oil and flowers. excess liquid from the cloth. Add in your 2 Tbsp. of grated beeswax. Now add in your 5-7 drops of lavender oil. occasional until the beeswax has melted. This step takes about 10 minutes or so. Allow to cool completely before putting lids on. Make pretty labels and give as gifts or keep for yourself! This will store for up to 6 months. 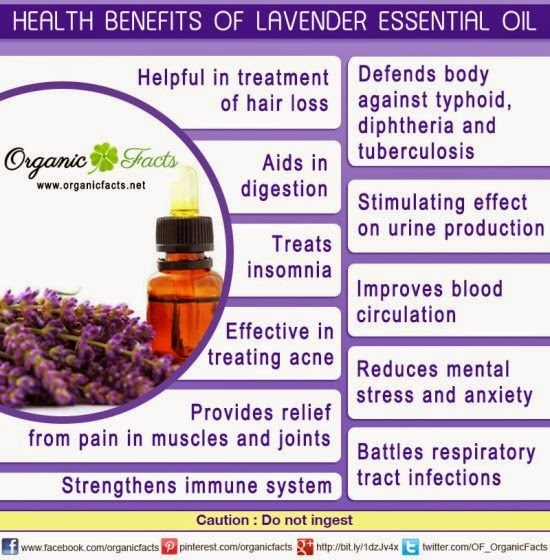 Did you know that Lavender Oil has so many health benefits? first before having to go see a doctor. and on my chest while I was sick. and who doesn't want that?! If so what do you use yours for? We really LOVE this one too! I hope you all give both of these a try! Hello, I will say I have enjoyed this salve very much! I have shared this on Pinterest! Thanks for sharing this salve recipe! I just love the smell and healing properties from Lavendar! Thanks for sharing your method of making lavender salve! I can't wait to try this recipe. I am ordering some lavender essential oil, and this will be on my to-do list! ahhh this is right up my alley. I can't wait to give this a try. I already have the beeswax, lavender and olive oil… Thanks for sharing; I love it. I've been having symptoms of extreme anxiety. While praying for me Sunday, my pastor told me I should try lavendar oil. I've never used oils like that. Monday morning we went to the herb shop and got lavender oil, almond oil, and a little bottle with a dropper. We mixed it and I've been using it on my wrists, the sides of my neck and the base of my throat. I'm feeling calmer. Would this salve do the same? Hi Amy! Lavender is one fragrance I can still tolerate. This salve looks easy to make, and I was wondering what you used it for...then you wrote that too. Thanks! For me, it would do double duty. Make me feel good, and make me smell good too! When I get up on my feet in a month or two, I really should try this. The recipe looks really non-allergenic too.